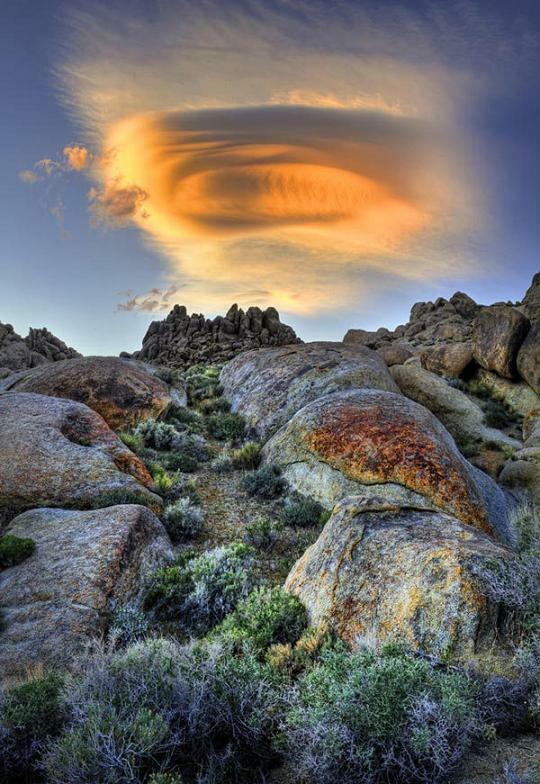 Above: Lenticular clouds at sunset over California's Alabama Hills. To see California National Parks, California cities and towns, and other California images, scroll down. 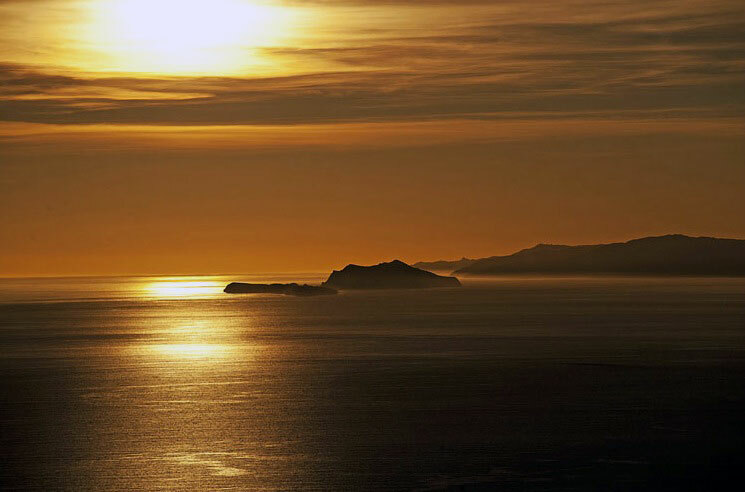 This page features a colorful collection of California coasts and central valleys. Soak in the striking ocean views, dense forests, stunning mountains, and desert scenery, not to mention some of the nation's most expensive real estate. Also find interesting facts about California, along with links to other U.S. state image galleries. 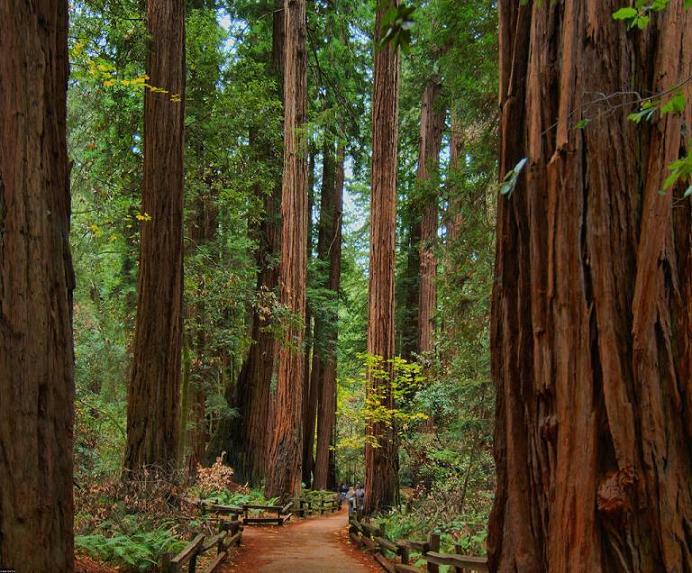 California is home to nine national parks, 118 state parks, and 31 National wildlife sanctuaries. Above: A natural Malibu sunset. Below: Northern California Redwoods in Sequoia National Park. 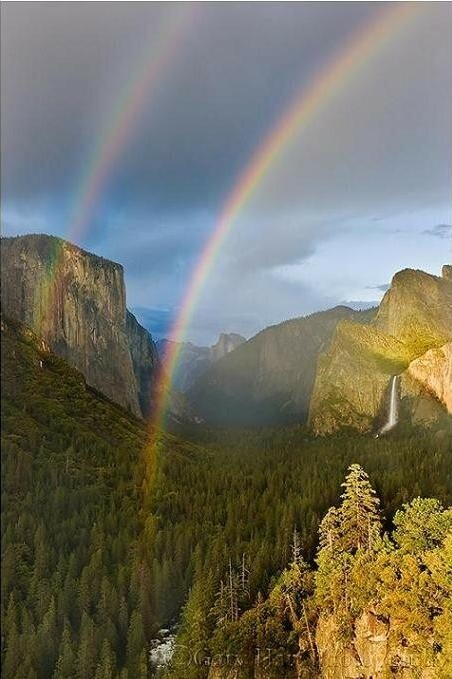 California's most often visited National Park is Yosemite. 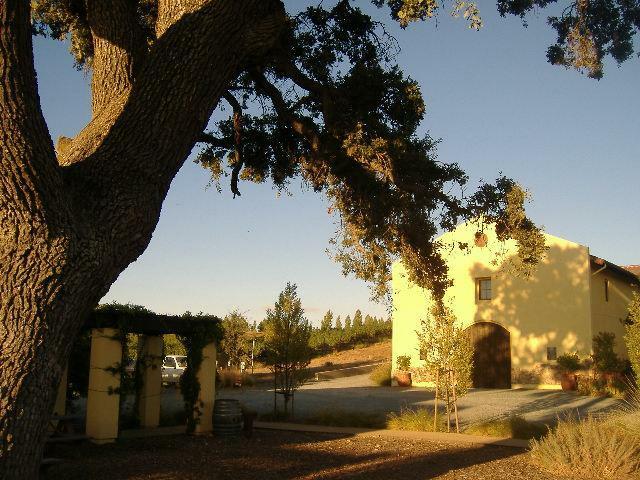 Above: A charming vineyard in Livermore, California. 1. California is divided into five distinct geographical regions - Northern California, Southern California, San Francisco Bay Area, Gold Country - High Sierra, and Central Coast - Central Valley. 2. California is home to more than 38 million people. 3. California's ten largest cities (by population size) are Los Angeles, San Diego, San Jose, San Francisco, Fresno, Sacramento, Long Beach, Oakland, Bakersfield and Anaheim, in that order. 4. Roughly 72 percent of California's population is Latino. 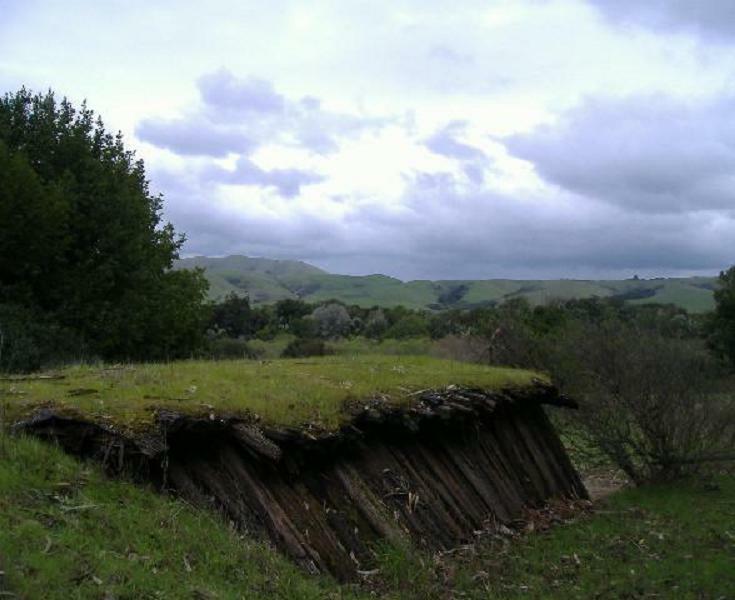 Below: An ancient dugout bark lodge with a grass roof overlooks the rolling pastures of Nicasio. Above: The view from 24th Avenue and Lake Street in San Francisco. 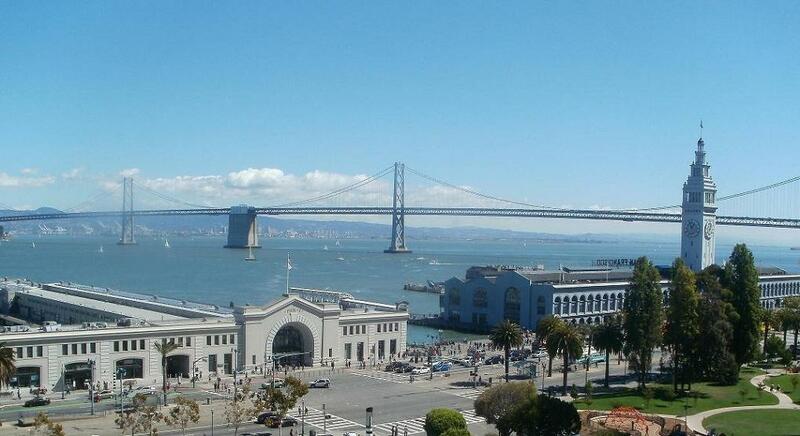 Above: San Francisco's Embarcadero piers, Clock Tower and Ferry Building. 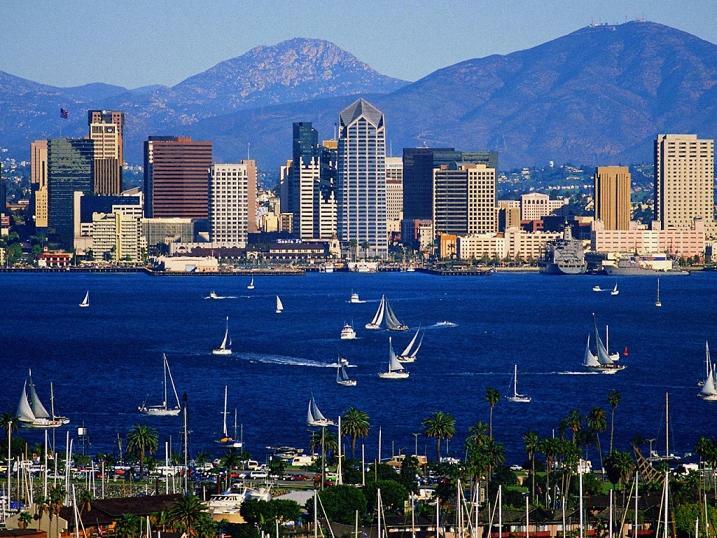 Below: The spectacular city of San Diego. 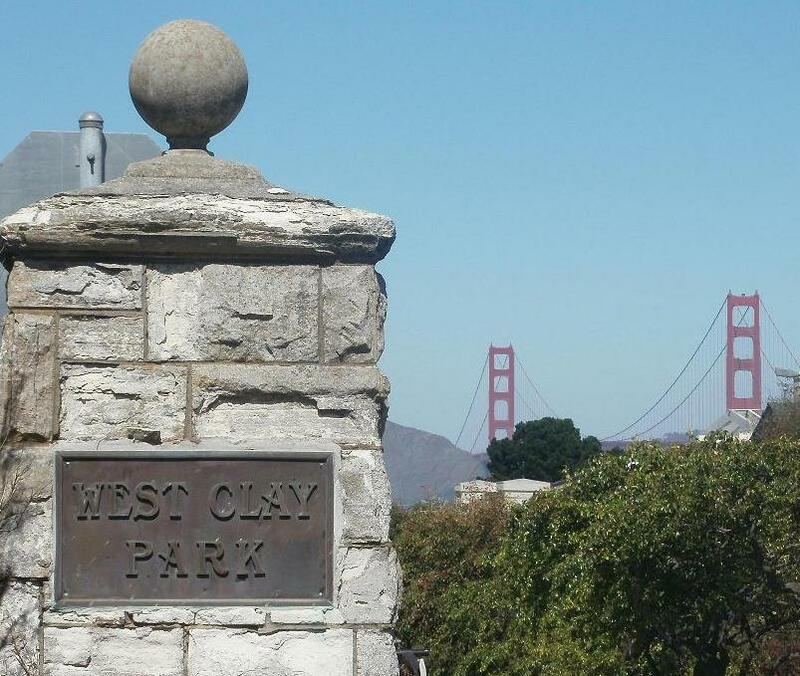 the most popular of all California National Parks. Striking Image Galleries from Every U.S. State. Visit this link for Discounted Flights and Vacation Packages to and from California. Look here for Low-Cost California Car Insurance. Hit this link to learn How to Work From Home in All 50 States.